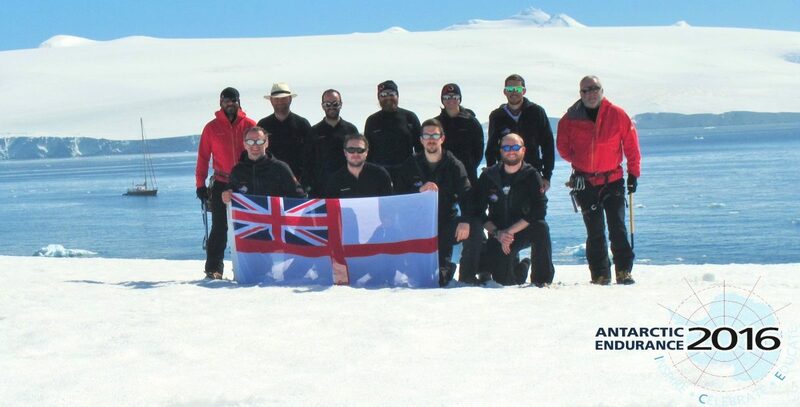 The contract between Xplore Expeditions and Antarctic Endurance 2016 was signed on 19 Apr 2015. Some of the AE16 team joined Xplore in Gosport in June, for a visit to London. On 10 June Tower Bridge was opened to allow the yacht to pass through and back again, before coming alongside HMS PRESIDENT. Final approach to the bridge. Beyond the bridge (before returning to HMS PRESIDENT).